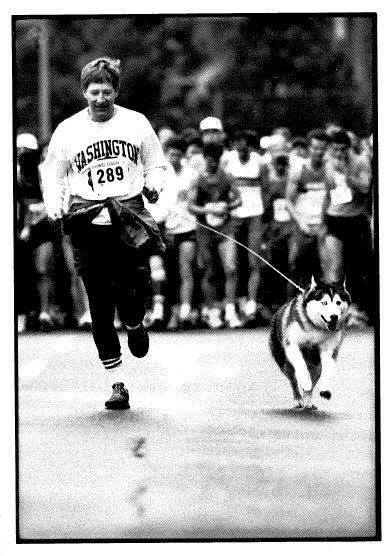 Gear up, and return to campus for a Husky classic! 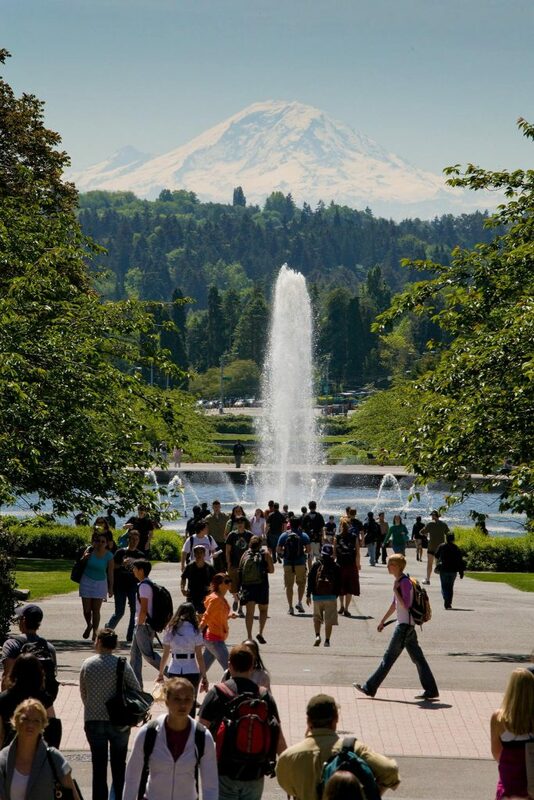 Hit all the campus landmarks before crossing the finish line in the Quad. There’s a Husky Pups Run for the littlest Dawgs, and all four-footed friends are welcome. At the Post-Dash Bash, you’ll enjoy food, beverages, entertainment and a family-fun zone. 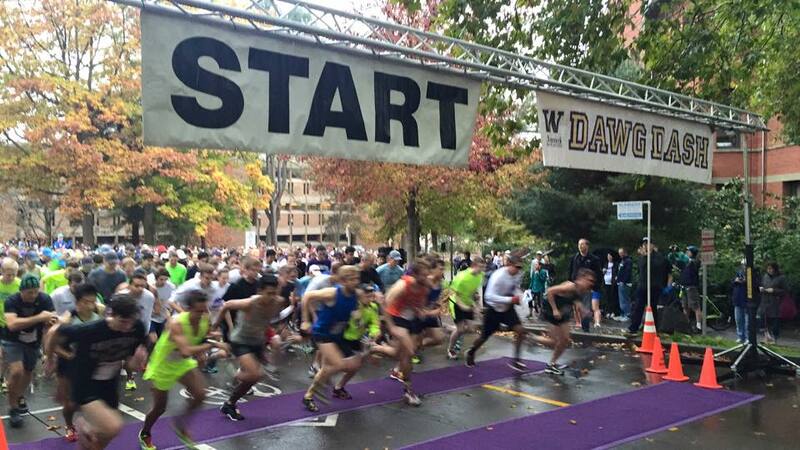 Sign up for a team and run with your Dawg Pack — and don’t forget to wear purple! 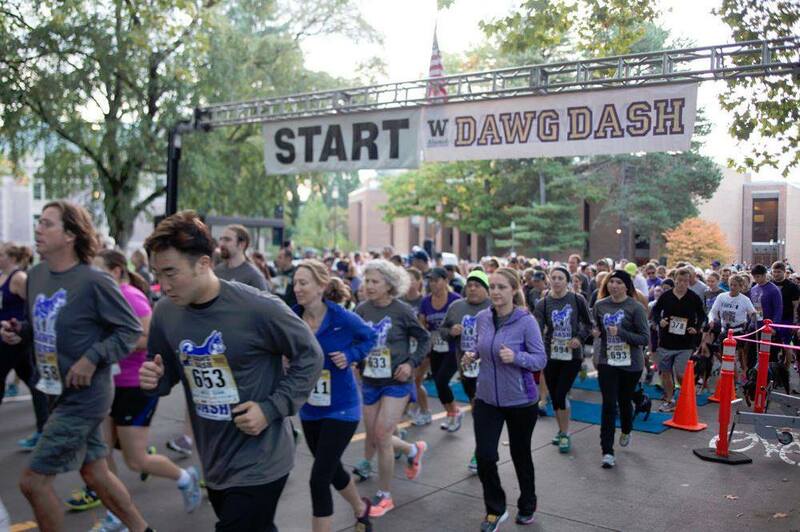 Dawg Dash proceeds support student scholarships. Whether this is your first time or you want to beat your time, this is the place to be.